The quirky online ad campaign, created by Clemenger Brisbane, is trying to bring the heat back to the lacklustre meat. While it remains popular with loyal fans, the brand knew too many cans were sitting uneaten in cupboards. It wants to demonstrate that Spam can be more than a cold sandwich filler by associating it with an Aussie barbecue. 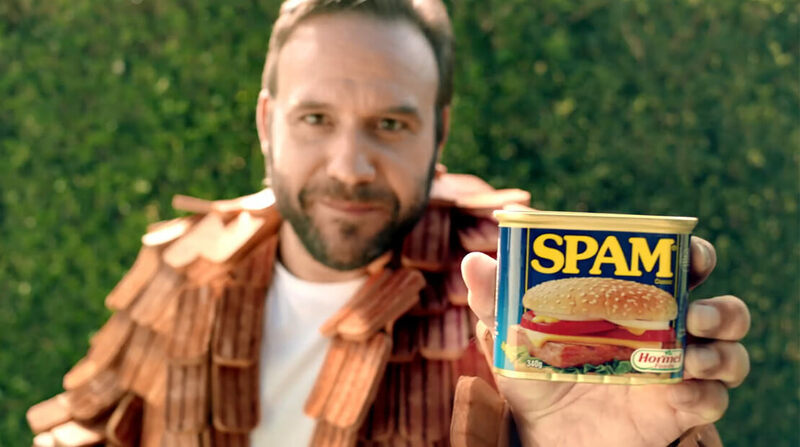 The series of online ads features The Spam Man, bizarrely dressed in a meat suit. The new campaign will roll out across online and social media. Media was handled by OMD Brisbane. Cristian Staal, creative director of Clemenger Brisbane, says: “Australians clearly love to BBQ, but we can get overly passionate and a bit over-the-top about it. “We realised that Spam fans feel the same way about their beloved brand. That’s where our guy with his perfectly-grilled pinstripe suit comes in.